The Ministry of Education, Sports and Culture (M.E.S.C.) 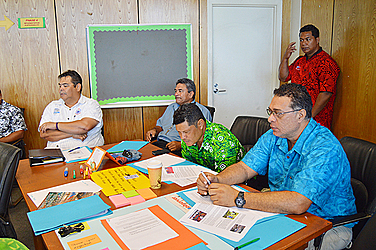 has initiated a review of the Samoa National Sports Policy launched in 2010. The review was the subject of a workshop held at the Aute Conference Room at M.E.S.C. yesterday. The facilitators are Candice Apelu-Mariner and Fila Fuamatu. Ms. Mariner has 13 years experience in the Sports and Health Sectors in Samoa and New Zealand. She was a former Principal Sports Officer at M.E.S.C and she is currently working as a Project Manager Service Integration and programmes Development in New Zealand. Ms. Fuamatu has 15 years experience working in the Education sector in New Zealand and Samoa as a Primary School teacher and Community coach in Samoa while working as a Senior Sports Officer managing the Fiafia Sports Programme at M.E.S.C. She is currently residing in New Zealand as a Health Promoting School advisor while completing her postgraduate studies in Public Health specializing in the Pacific Health and engaging sports policy. 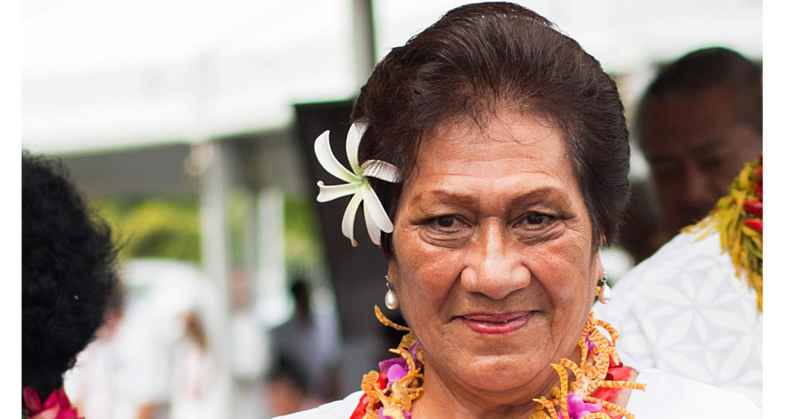 During an interview with Mrs. Mariner, she said Samoa is one of the few countries in the Pacific that actually has a current National Sports Policy. “So today is at a process of reviewing the National Sports Policy that was launched in 2010,” she said. The goal is to improve on the existing policy. 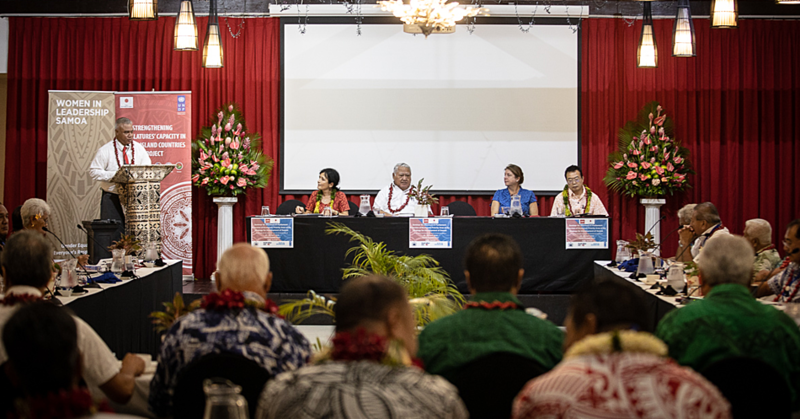 “The plan is to give the right of way that will assist Samoa reach its potential at all different levels,” she said. What’s the most common challenge in any sports sector? “The most common challenge in any country is normally the limited resources,” said Mrs. Mariner. 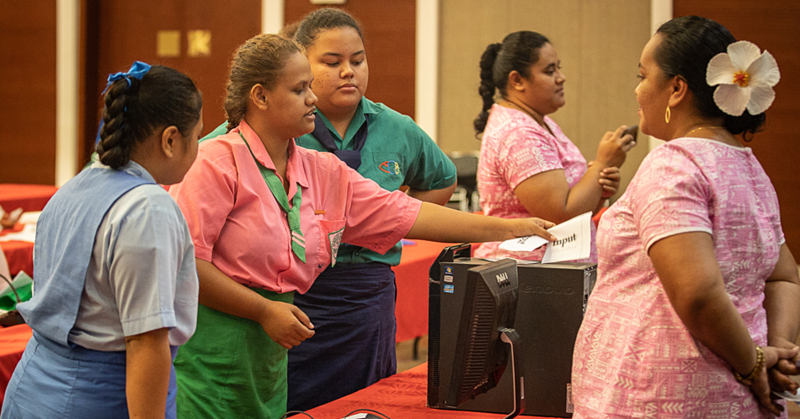 “Today also is about looking at how we can make best use of the limited resources in Samoa has. “As we all know historically even with the limited resources, Samoa has managed to punch above its weight in quite a number of sports. So today is about how we can be more efficient and effective as I said before, today is a process and no answers are going to be finalized today. Asked what she is expecting from the workshop she said she isn’t looking at the challenges but she is looking at how far they have come and where they are now. “Hopefully within the next couple of days and months it’s about where Samoa wants to be in the next 10 years,” she said. “Not only in terms of high performance from our elite athletes but also in a population level realizing its potential of sports in the preventions space around health, education, and economic development. “How we can achieve social outcomes through sports, that’s all the potential that the sports sector has. “One of the things that we don’t do well in Samoa is showcase the great things that are happening as well as the success stories. “We need to put out more success stories because in the sport sector we mostly tend to focus on what’s not working or the challenges, but today is about what is working and what are we doing well, and we need to highlight that.